High Alkaline Detergent on Steel? Q. Are there ways to remove oxidation on stainless steel without acidic detergents? We are looking to simplify our precision manufacturing cleaning process and avoid low pH. A. While citric acid based oxidation removal and passivation is our preferred method due to its safety profile, there are ways to remove oxidation from steel with alkaline detergents. We find that our KeylajetⓇ Low Foaming High Alkaline Liquid may be used to clean stainless steel in this manner at 5-10% concentration. The detergent will act to strip mild corrosion from stainless steel and carbon steel as well as clean and prep the surface pre-powder coating. 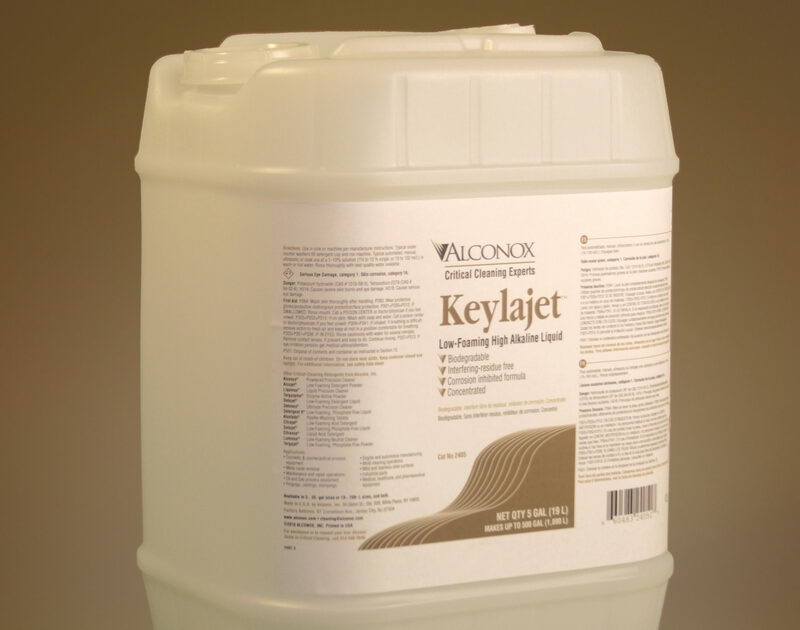 And as always, Keylajet detergent is great at removing really tough residues, heavy greases, and the like, in precision manufacturing. Especially when a low-foaming detergent is needed for washers and clean-in-place applications. The detergent is equipped with high alkaline, chelation and emulsification cleaning mechanisms. 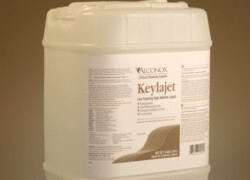 We are happy to discuss further how Keylajet detergent can assist in your precision manufacturing process needs.